Scroll down the page to see our full selection! 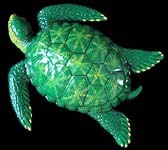 Sea Turtle Sculptures - Click on an item for more details! We have 5+ of this item in stock. 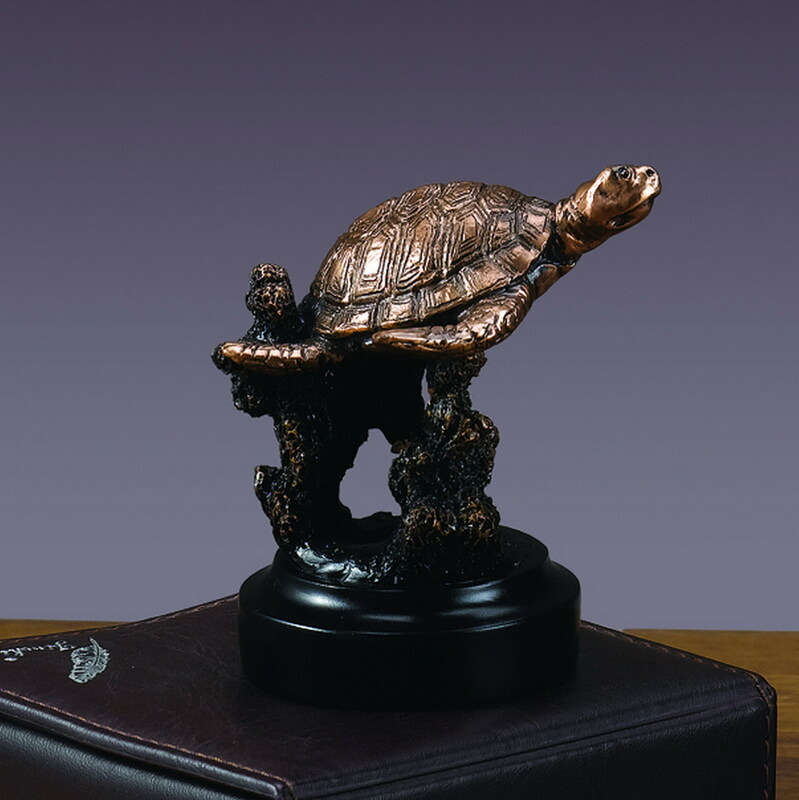 This high quality sea turtle mini-sculpture is made of solid pewter with fine detail finish. 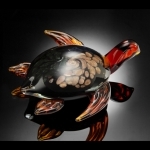 It can be used as a collectible or a gift for a loved one! Comes in Deluxe Velvet Pouch and Gold Gift Box!! 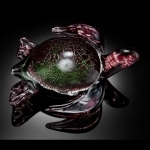 Pewter, 2 inches L x 1.75 inches D.
Only 5 of this item is left in stock! Only 4 of this item is left in stock! Only 3 of this item is left in stock!